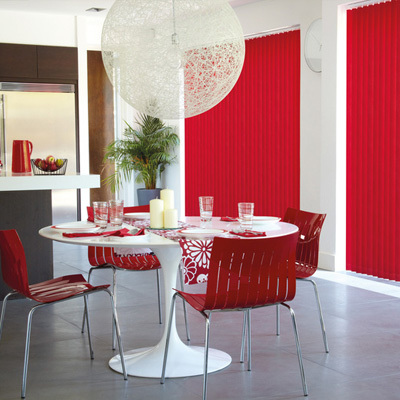 Casa Blinds are based in Glasgow. 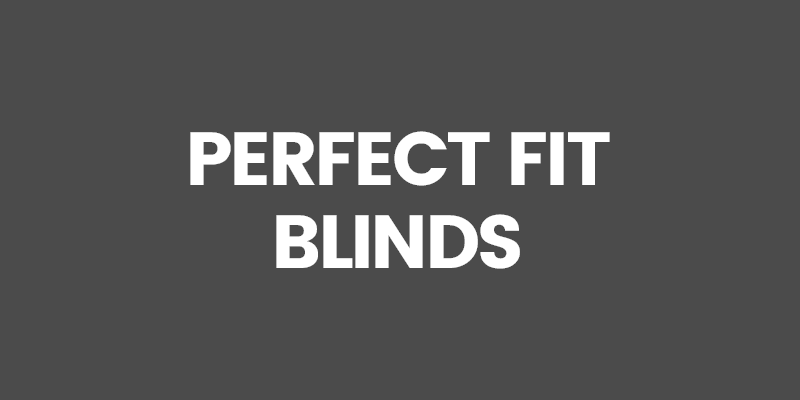 We are an Independently Owned Blinds Company in Glasgow supplying both residential and commercial customers for many years. 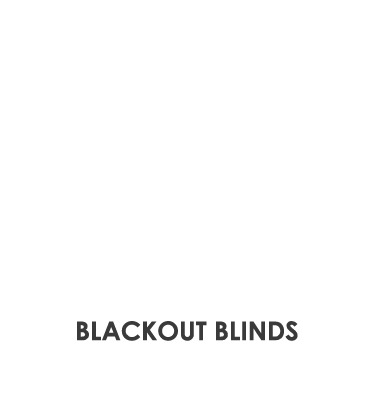 We are not a Franchise or Agency and as such have no links with any other company. This means that we are able to offer our customers the widest range of Window coverings on the market and are able to take advantage of new designs and innovations as soon as they become available. 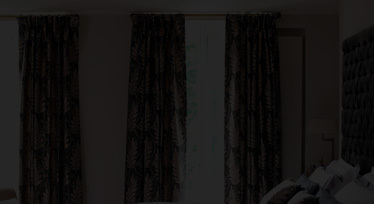 All our window blinds and curtains are custom made, manufactured to your exact specifications and are fully guaranteed. 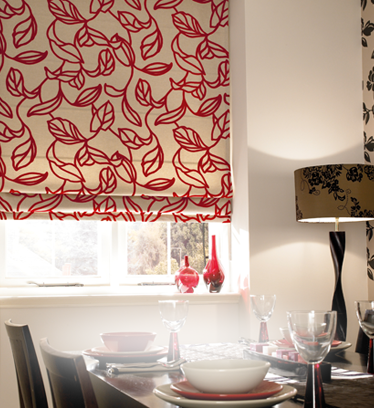 Our key focus is to offer our customers a wide range of quality window blinds and curtains at affordable prices. Choose from hundreds of fabrics including plains and patterned in a huge choice of colours all with free measuring and installation. 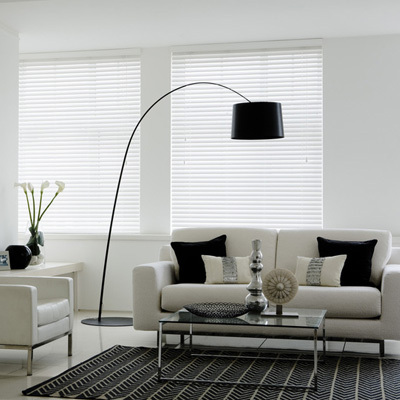 We offer a Made to Measure Home Design Service in the Glasgow Area where you can choose from our stylish selection of Vertical, Roller, Venetian and Wooden Blinds in the comfort of your own home. 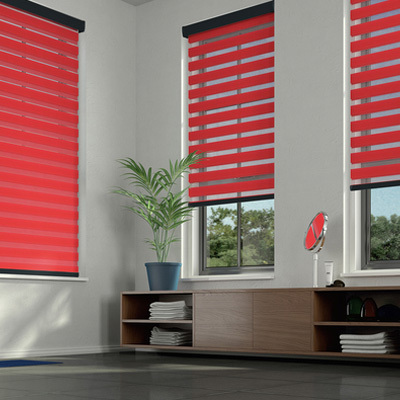 Our range also includes Designer Blinds, Roman Blinds, Shutter Blinds, Shutters, Curtains, Skylight Blinds, Velux® Roof Blinds, Blackout Velux® Roof Blinds, Blackout Roller, Perfect Fit, INTU, Conservatory Blinds and Blackout Curtains and Allusion Blinds. 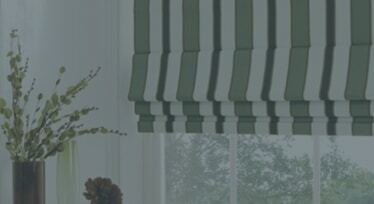 Casa Blinds are a blinds supplier of commercial blinds in Glasgow and office blinds in Glasgow, as well as other locations. 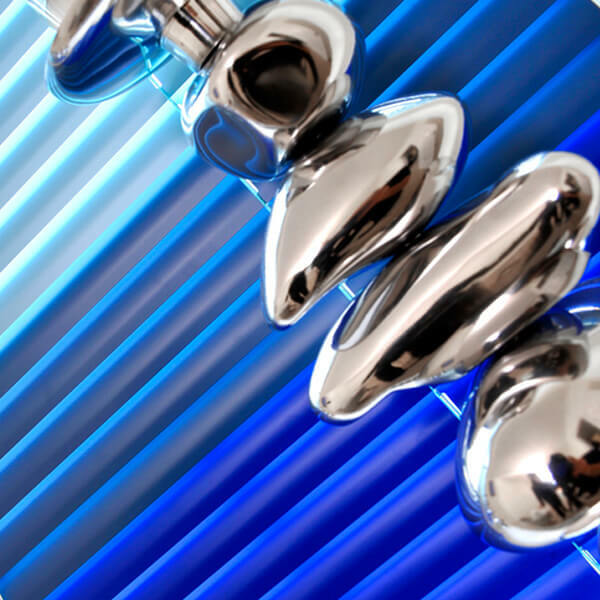 Following the recent introduction of new Child Safety Law regarding the manufacture and installation of Window Coverings we always install our window blinds in Glasgow complete with the appropriate safety devices. We can also offer many products that are inherently child safe with no looped operating cords. Please ask for more information. 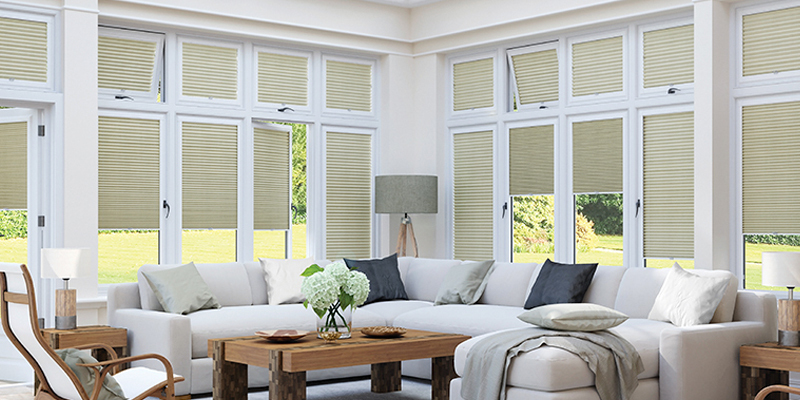 We can supply and install a range of motorised remote control blinds in Glasgow. Motorised systems offer the ultimate in operating convenience and several blinds in the same room can be operated with a single remote control.  If you have installed Velux® Windows and are looking for Velux blinds in Glasgow then please get in touch. 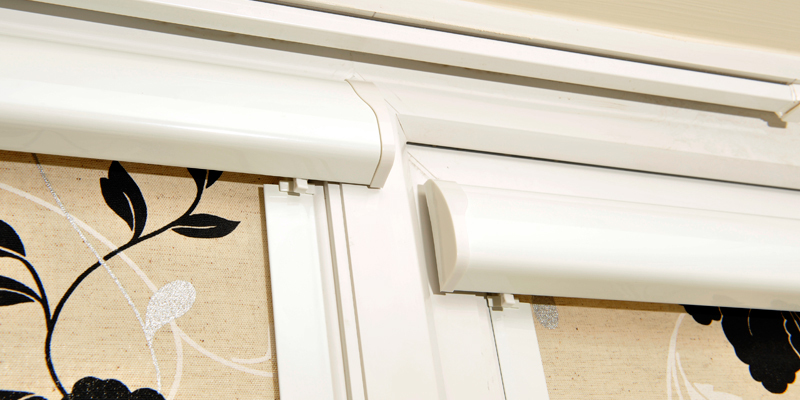 We can supply and install the complete range of genuine Velux® Roof Blinds ensuring perfect fit and operation. 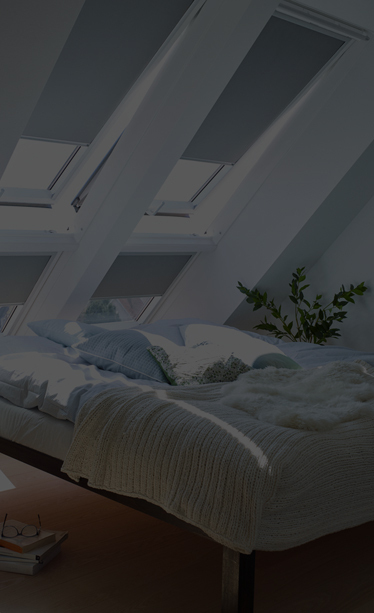 Have a look at our Velux Page for more details of the colours and available designs. 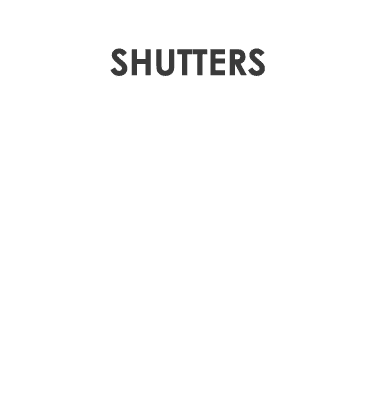 Window Shutters or Shutter Blinds as they are sometimes known are extremely popular and add a touch of luxurious elegance to any window. 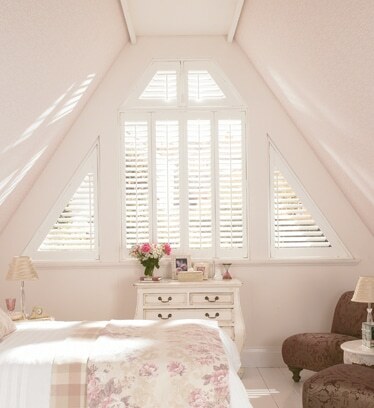 Casa blinds offer a range of superior quality bespoke Shutters in Glasgow that are individually designed to enhance your home for many years. We can supply many Shutter Styles such as Full Height, Café Style and Tier on Tier, all custom made to achieve a perfect fit for your windows.